We probably know how reasonable it is to invest with cryptocurrency, especially Bitcoin. It is the most advisable way to stay rich without fiat money. 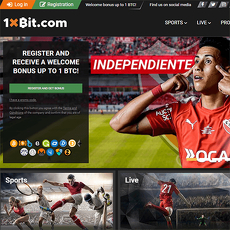 However, you could play games by placing bets with your BTC in your digital wallet, without using your actual money. 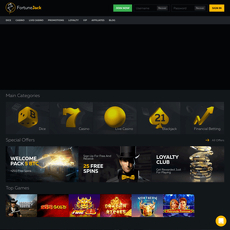 One site that makes gambling fun, interesting and successful for you is Americas Cardroom. 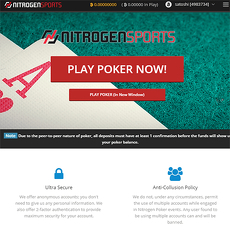 Americas Cardroom is a simple and straightforward site where all you need to do is place a bet on a game and play. 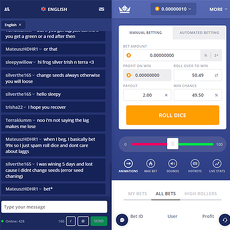 When you win, your digital wallet will be funded with more cryptocurrency, depending on the rate at which you place your bet. 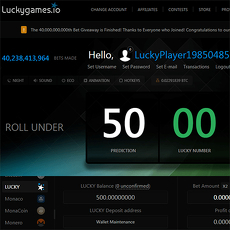 Also, it shows you the current number of players on the site, hence, it is reliable and not a fraud. 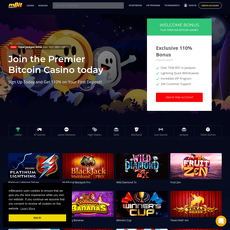 In addition, the site adds that the minimum and maximum single deposits are $50 and $25,000 respectively; and the minimum and maximum payouts are $50 and $10,000 respectively. 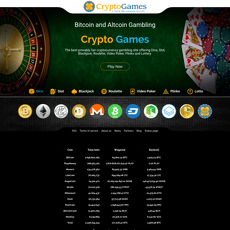 Americas Cardroom provides necessary information about deposits, cashouts and Bitcoins generally. 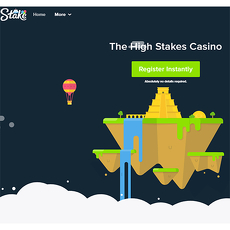 There are guides on how to place bets and play games. There is a customer service available, all you need to call is 1-877-314-4195. 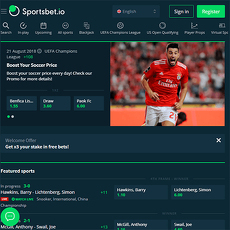 It only provides information about different types of tournaments and not the games. For beginners, transaction process is long and not time-effective.